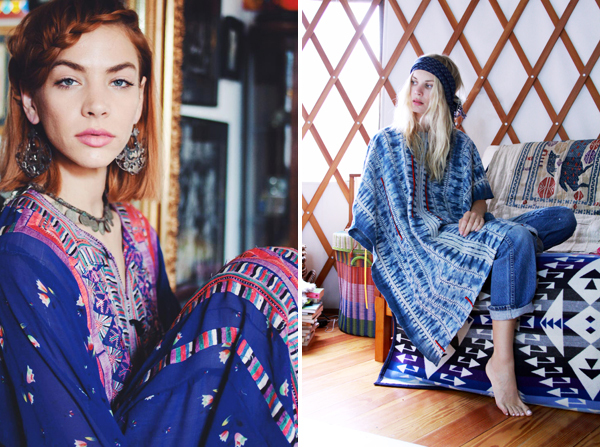 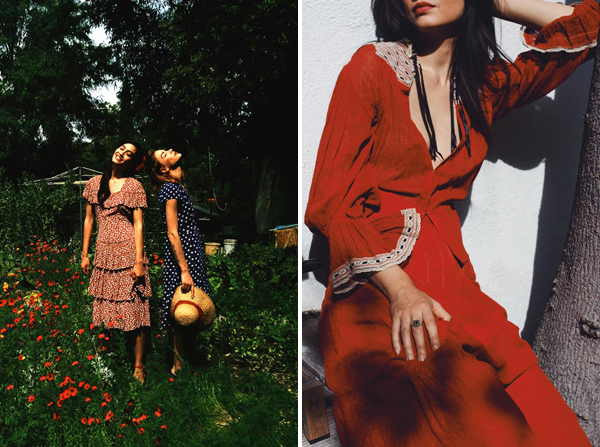 Launched in 2009, TAVIN Boutique is a colorful modern-day gypsy caravan of a shop carrying a wide range of well-curated vintage clothing pieces mostly from the 1960s and 70s era. 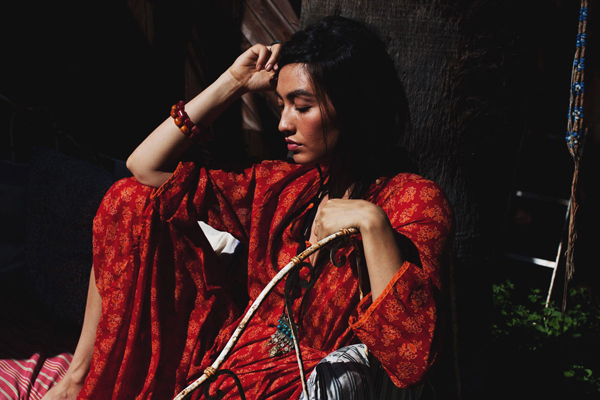 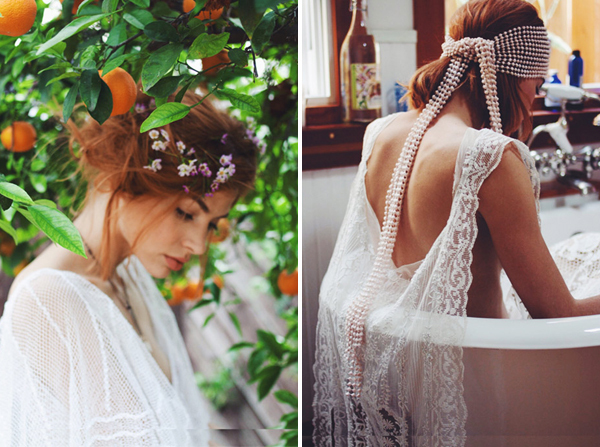 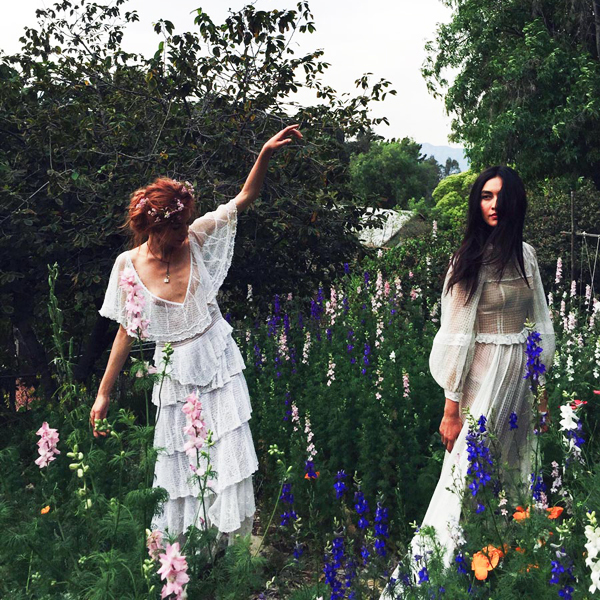 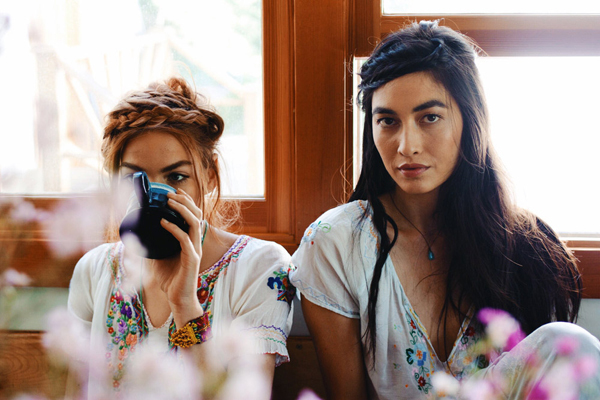 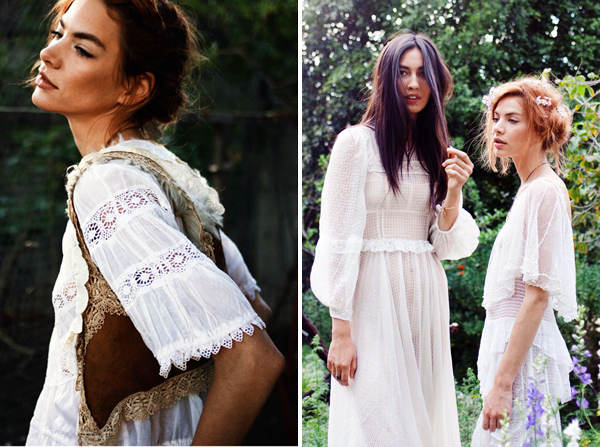 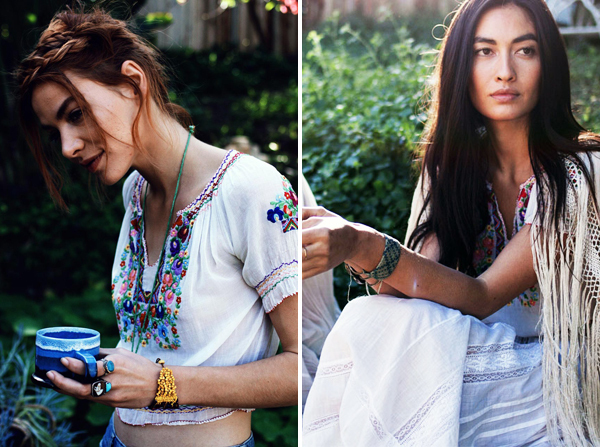 Tavin is widely known for their vintage bohemian and gypset lifestyle clothing that exudes earthy bohemian and romantic vibe. 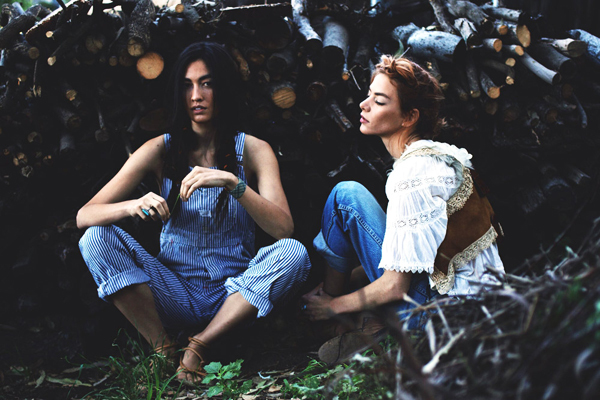 Aside from clothes, Tavin also carries accessories such as vintage shoes, boots and belts as well as beauty and gift items including body oils, soaps and dream catchers. 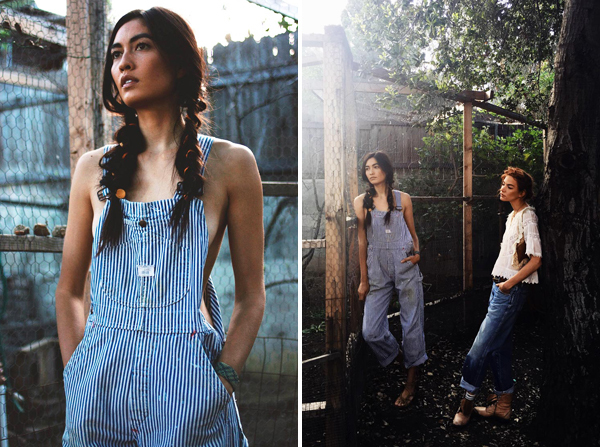 Sophisticated and romantic but at the same time playful and whimsical, that is what Tavin is all about.